 Global Retreats Inc. is a full service vacation ownership company that works directly through the resorts affiliated with RCI & Interval International around the world. We have many years experience with ownership and consulting. Most people do not plan to fail, they fail to plan and PROCRASTINATION has become the biggest thief of opportunity. Stop letting your best years PASS you by.